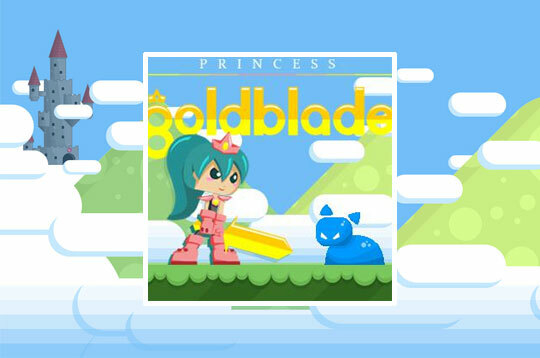 In Princess Goldblade And The Dangerous Waters help the princess fight against all evil creatures! You need to run and jump whenever you need to. Collect diamonds and protect the princess from all obstacles that appear ahead. - Play Princess Goldblade And The Dangerous Waters Free and Enjoy!